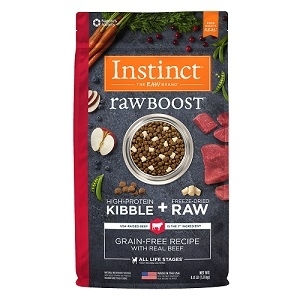 Nature's Variety Instinct Kibble Rabbit Dog 5/4.4 lb. 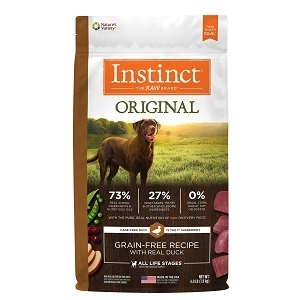 Nature's Variety Instinct Kibble Duck & Turkey Dog 13.2 lb. Nature's Variety Instinct Canine Kibble Rabbit Dog 13.2 lb. 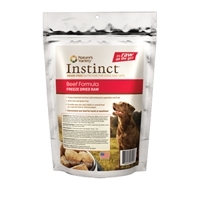 Nature's Variety Instinct Freeze Dried Beef Formula 7 oz. 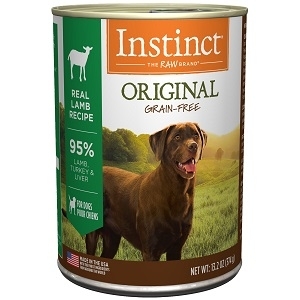 Nature's Variety Raw Frozen Diets are a convenient, complete, and natural way to feed your pet the way nature intended. Wholesome raw meat provides the greatest source for bio-available nutrients, including unaltered proteins, enzymes, and amino acids. 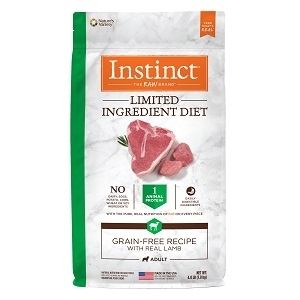 Made in a USDA inspected processing plant, these natural diets are 95% meat and 5% fruits and vegetables. 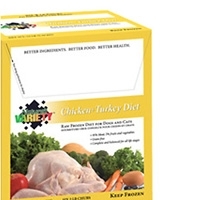 Raw Frozen Diets are easy to feed! Diets are available in convenient 8 oz patties and 1 oz medallions. Nature's Variety Instinct Freeze Dried Chicken Formula 7 oz. Nature's Variety Raw Frozen Diets are a convenient, complete, and natural way to feed your pet the way nature intended. Wholesome raw meat provides the greatest source for bio-available nutrients, including unaltered proteins, enzymes, and amino acids. 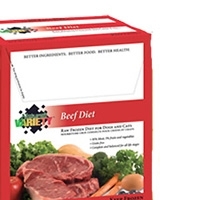 Made in a USDA inspected processing plant, these natural diets are 95% meat and 5% fruits and vegetables. Each retailer case contains six 2 lb. Chubs. Nature's Variety Instinct Chicken & Turkey Chub Diet 2 lb.